Research has shown that 75% of PMOs are NOT driven by business needs. As a result, these PMOs experience execution difficulties, lose support, and though the PMO may be given a second chance, the PMO manager usually is not. This presentation will provide an introduction to the Business Driven PMO, present examples that show the differences between Business Driven PMOs and Traditional PMOs, and give three steps, two tips, and one PMO golden rule that will ensure that success of your PMO and the success of your PMO manager. Each presentation will be available for 48 hours. 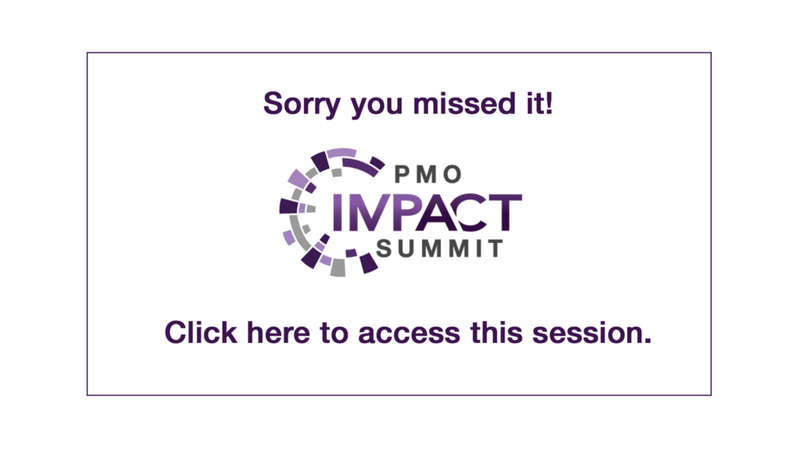 Thank you for visiting the PMO IMPACT Summit site and viewing the Business Driven PMO Setup and Management page. I so hope that you can find the time to view the Business Driven PMO Setup and Management presentation, and in particular, if you found yourself nodding in agreement or shaking your head in disagreement or just pondering a point further, I hope you will leave a reply here so that we can all share perspectives and learn from each other. Thanks so much..! This was a great brain teaser. Excellent content and approach. Rachna, so glad you enjoyed the brain teaser and presentation content. I am particularly fond of that brain teaser because everyone has the ability to solve the problem. There is no trick to it at all really. You just have to think about the problem a bit before rushing into a “wrong” answer. So too it is with the PMO. 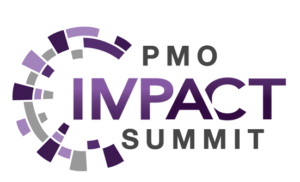 Every organization has the ability to have a successful PMO, yet so few actually do. Far to many PMOs rush into an “answer” before truly grasping the problem..! I enjoyed your presentation Mark! 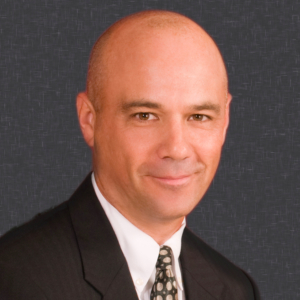 It is great to see another leader in our industry who shares a common belief on how to built, improve, and utilize PMOs! I would be rich man if I had a nickel for every blank stare I got when I introduced the idea of stakeholder bias. I sometimes referred to it as “flexibility”, e.g., how flexible are you with how long the project will take, vs how much it will cost (or how much it will deliver)? Robert, you are spot on. Oh, how far the project management community has drifted over the years from such business basics. I don’t know which is more disappointing; that project managers do not know and use the stakeholder bias (flexibility) for best managing scope, time, and cost (and other things) or that project managers feel they are not allowed to ask. I never have understood the mindset that we wait until the project is FUBAR to have the conversation, get to know the business context of the project, what the stakeholder wants most, not to mention determining the best way to manage the project (plan-driven or CAS) and deliver the product of the project. Thanks again for your insights. Thanks Mark, the presentation was thought-provoking on many fronts. Thoroughly enjoyed it. Garfield, so glad you enjoyed the presentation. I wish I could take credit for the content, but quite frankly none of the perspectives and advice on Business Driven PMO Setup and Management are really mine. Rather, they are things that I have learned and amassed over the years from leadership team members served by a PMO. Thanks so much for your kind comment.